Living with a Coeliac: Anger, An Appeal and an Insight. I’ve been living with a coeliac for just over a month and half now. It’s been extremely interesting to say the least. Often I’ve found myself worrying on whether the littlest crumb could make my housemate sick or annoyed that I couldn’t share any of my food with her. I’m used to getting Kelkin products for my grandmother, who was diagnosed about three or four years ago. I was fascinated that you can develop this illness at any age, at any time and the level of intolerance varies. 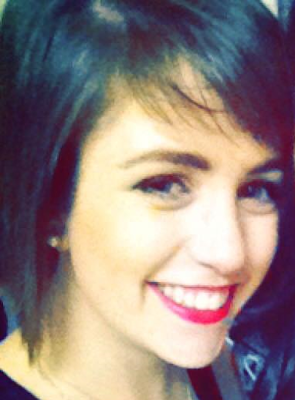 I decided to interview my housemate Áine Curtin on living with the illness and I gained an invaluable insight into something I previously knew next to nothing about. When were you diagnosed with coeliac and what was that like? How did you feel? I was diagnosed when I was in TY. I can't remember the date, but the end of TY. I fainted in the shower and I made go for a blood test. Two weeks later the doctor rang and told me that my iron was low and then briefly mentioned I had coeliac. He was actually speaking to my mother.The doctor just said "Oh yeah and she's coeliac".It was good because it gave me a reason as to why I was so tired all the time. Anaemia and coeliac disease are linked because you can't take in iron if you have coeliac disease. What exactly is coeliac, how does the illness affect your body? 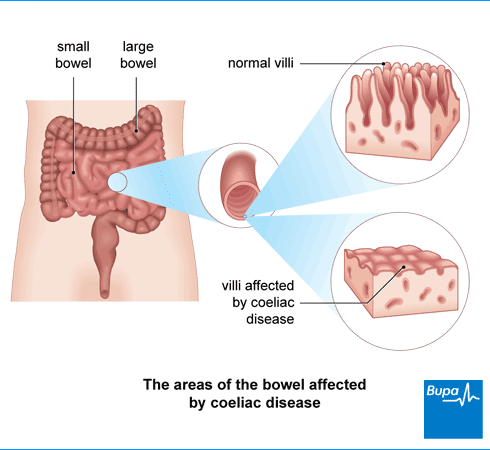 Basically when you've coeliac disease the villi in small colon are broken down, practically non existent. this means you're unable to intake any nutrients or minerals. so that's why I was also anaemic. 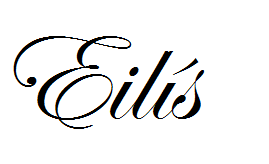 Blogger's note: I knew absolutely nothing on how coeliac affects the body so I decided to educate myself further. From reading various articles I've basically learned the gist of what coeliac is. When a coeliac consumes food containing gluten their own immune system responds by damaging the finger-like villi of the small intenstine. Your villi are present in the body to absorb vital nutrients into the bloodstream. Consuming gluten damages the villi so that nutrients cannot be absorbed into the bloodstream. This can lead to extremely dangerous malnourishment. I am completely aware of coeliacs being malnourished. My own grandmother as I said lives with coeliac disease. She is extremely thin, having living the majority of her life undiagnosed. How are you affected if by accident you consume gluten? The best way to describe it would be a steel ball weighing down your stomach. This might differ for others but that's how it normally affects me. It's also how I would imagine it feels like if I had taken drugs. My eyes can never focus on one thing for more than five seconds. I'm cranky, tired and just want to sleep. Normally, it depends how much gluten I've taken and if I've eaten much else with it. Normally it's when I sleep for while and then wake up that I'm okay again. But if it's in the morning, I normally drink nearly two litres of water to try and flush it out of my system. There's different sensitivity levels to gluten, no two people are the same as to how they are affected. How much has it impacted your daily life? Honestly not that much, obviously I've to be more concerned about how what and where I eat. The worst is when I'm out with my friends and we have to go somewhere special to eat as I can't eat where they want. I'm very lucky with the friends I have that they understand. Do you have many check ups, what is the process like? About every six months I get a blood test. It's mostly to check my blood iron levels. I would have had to do this even if I was just anaemic but they also check how well I've been doing with my coeliac diet. 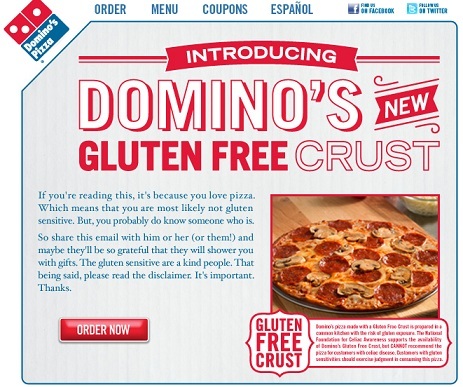 Domino's can provide a gluten free pizza to its coeliac customers since 2012, but what companies lack gluten free products that you wish did have them? In recent years there's been a major increase in the availability of gluten free products. I've been told I'm very lucky that I was diagnosed now rather than ten years ago when there was no products on the market. Mothers would have had to buy gluten free flour and make the bread every week. As a college student I would greatly benefit from there being more of a supply of ready-made meals in any of the grocery shops. It tends to be that gluten free products are made beforehand rather than freshly made so if there was there was more of an availability of fresh produce for examples cakes, buns and breads. If for example I was to get takeout from Domino's I would have selection of only one size (small) and it costs twelve euro. As a college student this is unfeasible on a weekly basis. 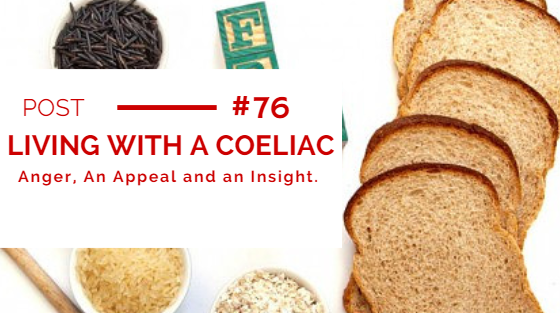 Would you prefer not to be coeliac, is it a struggle or are you used to it now? I am used to it now. there is worse I could have for example diabetes but if given the chance I would change back as I miss being able to go into the cookie jar as easily as my other family members. Simple, as. Since living with Áine I've become more sympathetic towards those who live with coeliac disease. I've found myself looking out for gluten-free products and keeping an eye on famous food brands in case they decide to develop gluten-free products. I wrote this post in the hope that it could possibly urge well known food brands who do not have gluten-free products to consider creating them. More and more people are being diagnosed as coeliac every year here in Ireland. As I said my own grandmother was diagnosed in her seventies. As it turns out she's been coeliac all her life and never knew. You never know. SO I appeal to these companies listed in this post, please consider looking into gluten free products. It'd be amazing to facilitate coeliacs so they can eat the foods they love. There are so many companies that HAVE thankfully taken the steps to research and manufacture foods that can be consumed by people with gluten free diets. A selection of gluten free products supplied by Supervalu.